As an artist, nothing is pleasing than to see your structures and creations forming in front of your eyes perfectly. However, some years back, the only way that an artist would make this possible is to rely on sketches. Luckily, modern technology has seen the introduction of 3D pens. These 3D Pens help professionals and beginners to unleash their creativity by making three dimension prints. Actually, these devices are a dream comes true for professional artists. Thanks to their versatile design and ease of ease, the best 3D pens have also become a popular device for kids. These devices allow the development of spatial thinking and honing of imagination, allowing the kids to display their creativity. Unfortunately, for the older generations, we had no tools that could complement our creativity. Nevertheless, for our kids, the sky is the limit when using these devices. 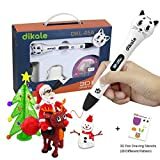 To assist you to cut the wheat and leave the chaff behind this festive season, we have reviewed the top selling 3D pens for kids. 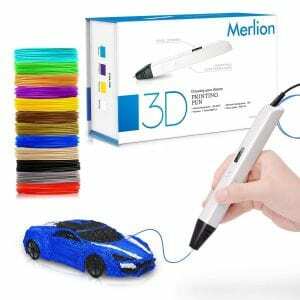 In this guide, we have included the top 3D pens on the market from bargain beauties to multi-functional models hone your kid’s creativity within no time. If you are a professional artist, engineer or any other specialist looking for a three pen that offers you commendable control look no further. Built with user’s satisfaction in mind, this professional 3D pen from Parner makes beats other models hands down. The manufacturer understands that one speed and temperature is not enough for everyone. For this reason, the pen comes with a step-less speed and temperature button that allows you to manipulate both settings to their liking. So, if your structure demands intricate designing, you can slow down the speed or increase it when working on a large object. This pen also comes with an exclusive design that boosts user convenience. Thanks to the intuitive design, reaching for the buttons is simple allowing for quick customization. Additionally, the pen has an ergonomic design that boosts its manoeuvrability. 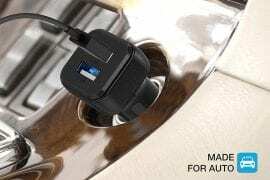 Another unique feature we found interesting is the simple charging via USB cable. 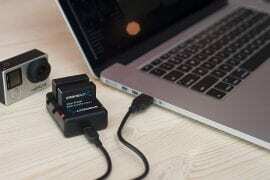 This means that you are not limited to using a socket, but you can also use a power bank. 3D pens are not only designed for professionals, but we also have models specifically made for juniors. These Pens are built to help the kids develop spatial thinking and imagination from a tender age. With the MYNT3D Junior 3D Pen for kids, you will watch your kid’s imagination come into life and master the art while still young. 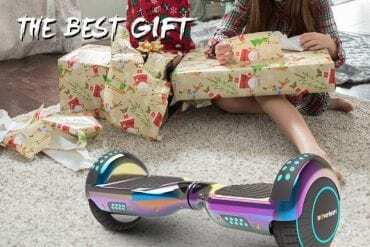 One of the reasons why recommend this model is that it is made from sturdy materials and goes through stringent quality testing to assure its safety. Besides, from being a great choice for beginners, this pen also comes with advanced features that are useful to professionals. 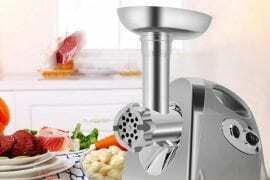 To begin, it has adjustable speed and temperature to suit your needs. 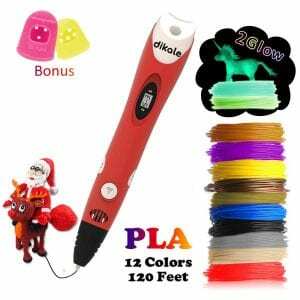 This pen is also compatible with various filaments including the PLA. What’s more, the pen comes with an ultra slim design that makes it easy to manoeuvre and is USB powered making it easy to use while on the go. The Nulaxy is an original 3Dpen that comes with detailed workmanship to ensure that is user-friendly, functional, and convenient. What makes it a cut above the rest is the fact that it is the first 3D pen to first come with voice prompts. This feature allows young kids to improve their thinking as well as their imagination and turn their ideas into reality. The pen is also a great toy that allows parents and their kids to spend quality time with their kids. Coming with an intuitive design that only has two buttons, beginners will find these pens fun to use. The pen also doesn’t require special chargers as you can simply charge it using a USB power adapter or use your power bank. To minimize the user fatigue, this unit comes with an automatic foot that allows you to press the function button and you are good to start doodling. Above all, the pen supports the ABS and PLA filaments. 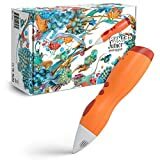 Me Suger brand specializes in 3D pens that enables the kids to cultivate imagination and form spatial thinking that transforms your ideas into 3D art. 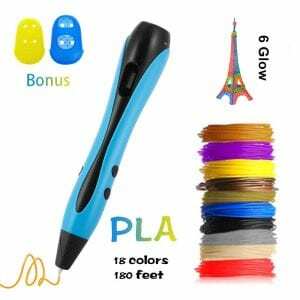 This 3D pen comes in an Easy to use and widely applicable design allowing both beginners and experts to enjoy their art. Boasting of adjustable speed and temperature, the user will easily customize the pen to deliver the structure they need. To do so, the pen comes with a large LCD screen that allows you to monitor the temperature and speed for you to adjust accordingly. 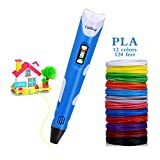 As you would expect from a high-end 3D pen, this model comes with superior protection that ensures that your kid is safe. This is facilitated by the excellent heat dissipation design of the nozzle that not only prevents burns but also ensures no clogging. Additionally, this pen comes with automatic sleep and shutdown function that ensures your kid’s safety. What’s more this unit compatible with ABS and PLA materials allowing wide application? 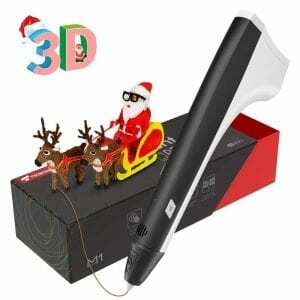 Sleek, lightweight, and equipped with the latest technology, the Merlion 3D pen is a great Christmas gift for any Kid. With this smartly designed 3D pen, your kid will be eager to create 3D masterpieces. What makes this unit different from the competitor is its compatibility with the PLA and ABS filaments. Besides the filaments are available in 12 different colors boosting the user flexibility. 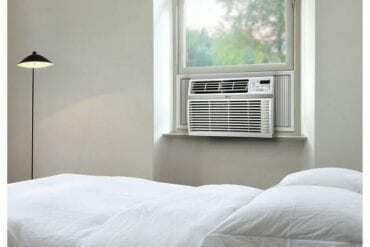 Another major benefit that makes this unit stands out from the crowd is the adjustable speed and temperature. Fitted with simple controls, you can change the speed and temperature of the filament for optimal control. This will help you create more intricate works of art. Additionally, this pen comes with a large OLED display that lets you monitor the speed and temperature of the material, allowing you to achieve better printing performance. 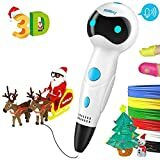 The TECBOSS 3D printing pen boosts of an upgraded design that helps your kid improve their spatial thinking ability by encouraging their creative imaginations. 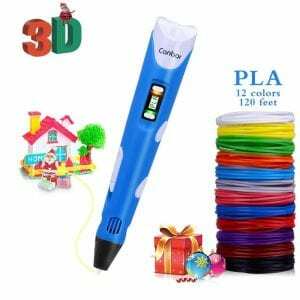 If you are looking for an excellent way to bond with your kid, this 3D pen will serve you well. It features a convenient grip and two filament modes that boost your flexibility. When it comes to charging, you can use either your power bank or your computer or other devices that can charge using a USB. This pen also comes with various intelligent features that will definitely boost your bubbling youngsters with top-notch performance. Different from other models, this pen accepts both the PCL and PLA filaments bringing the user flexibility when tackling different tasks. It is also equipped with an intelligent chip that regulates the temperature and speed ensuring that your structure you are drawing comes out perfectly. The manufacturer sole goal is to provide a simple and easy to use 3D pen for a young user. Besides achieving this goal the maker also created this magical 3D printing to ensure incredible quietness at work. It comes compatible with the ABS filament and PLA filament boosting its flexibility of use. The pen also comes with 12 color filaments that are made from eco-friendly and non-toxic materials that are safe for your kid. If you are looking for a model that is super easy to use, this pen will not disappoint you. It comes with a no clogging and smooth doodling model that allows the user to create custom objects effortlessly. The unit also comes with an LED screen that enables you to control the temperature easily and switch the filament type. What’ more with a thirty minutes assembly, your curious kids will test their drawing skills in a moment’s notice. Designed to improve your kid’s spatial thinking, imagination, motor skills, and creativity, the Uvital 3D printing pen is the perfect Christmas gift for your kid. The pen comes in a simple and lightweight design that makes it an excellent choice for young kids. This means that your kid can use it from a tender age exposing them to 3D printing at an early age. This will open the door to their curiosity for new technology and tools. The pen comes in a simple plugin and adjustable temperature making it not only a great choice for beginners but also experienced users. It is made of environmentally friendly materials and features an auto sleep and shut off function for enhanced user safety. For added convenience, the pen is also compatible with the ABS and PLA filament. Moreover, thanks to the dual feeding mode every user regardless their age will find this pen incredibly easy to use. 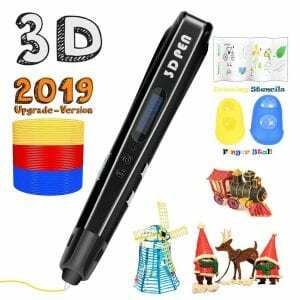 If you or your child is excited about 3D pen technology and you are looking for a model to help you get started, this model will serve you right. 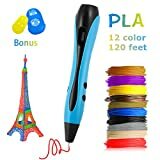 Having been made from a reputable company, this 3D pen feels comfortable in your fingers and comes with everything you need. It comes with 1.75 filament rolls that allow you to customize your structures to your liking. 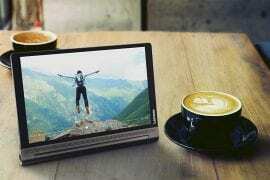 Despite the cheap price, you shouldn’t worry that you will something that will affect its functionality. This model comes with intuitive controls that will not only allow you to adjust the speed but also temperature. 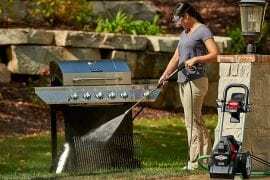 It also comes with a simple feed control that saves you a lot of energy. This is not all; this pen is usable with the ABS and PLA to give you a cheap, versatile, and effective machine. 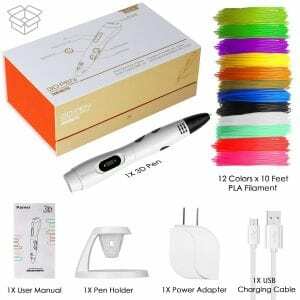 Therefore, if you are a beginner and you are looking to get a high-quality 3D pen without spending a lot of money, this is the pen to go for. With many value-added features, stylish design and an affordable price, the Dikale 07A is successful in ticking all the right boxes. This 3D pen does not only look great but also function. 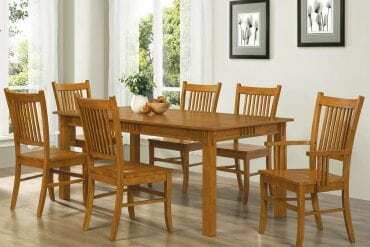 It comes with a modern, sleek design and gorgeous detailing on the exterior. The aesthetics are not the only thing that makes this pen to stand out. 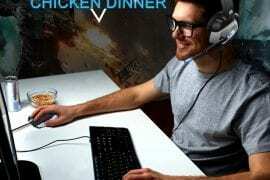 The pen also comes with an ergonomic design that makes it comfortable to use from any angles. If you were familiar with 3D pens, you probably know that it is common for most models to clog. However, with the Dikale 07A you don’t have to worry about this as it comes with a clog elimination feature. Furthermore, this unit comes with adjustable speed and temperature, which is handy especially when using different types of filaments. 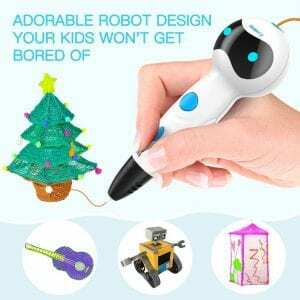 Before making the final decision on the best 3D pen for your kid, it is imperative for you to be familiar with its features and application. Remember, every manufacturer ideology is different when it comes to designing their models. This leads to infinite possibilities. 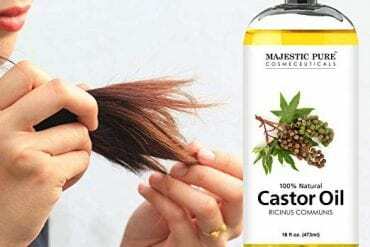 Here are some crucial features that you should look for when selecting the best model. Control type: It goes without saying; always pick a 3D pen that has an intuitive control. 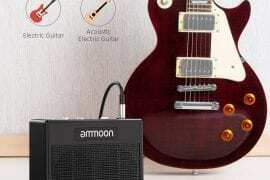 A model with one or two button control is a great choice for both beginners and advanced users. The pen should also be adjustable regarding temperature and speed. Regulating the drawing speed will boost your comfort when making your drawing. Additionally, the pen should also have adjustable temperature and safety features. Design: You also need to ensure that you select an ergonomically designed 3D pen. Today, the slimmer 3D pens are much lighter and easier to handle. 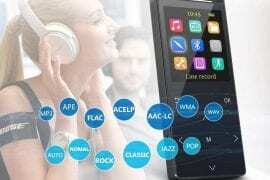 Another feature to consider regarding design is the ease of control. The rule of the thumb here is to select models that feel comfortable in your hand. Filament type: The main determinant of the drawing style is the type of filament. This feature determines the manner in which you will hold your pen. While there are tones of filaments available on the market, we recommend going for models with the easiest to replace filaments. 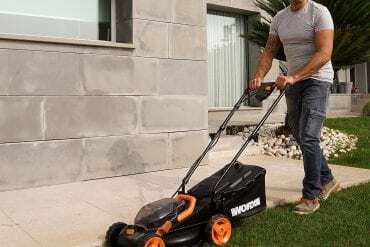 Corded or Cordless: Similar to any other small electronic, there is a lot of debate of whether to go for the cordless or corded models. 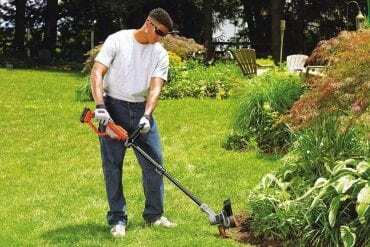 For us, we recommend going for the cordless models. These pens are not only practical to use anywhere but also offer the cordless convenience for added flexibility. 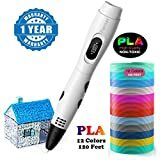 With our detailed guide, purchasing the best 3D pens for kids is easy. You simply need to think of your kids’ needs and pick a model that offers them unlimited possibilities. Besides considering the above factors, it’s crucial to consider the kids’ expertise. Also, you can take part in their exercise and help them hone their talent faster.